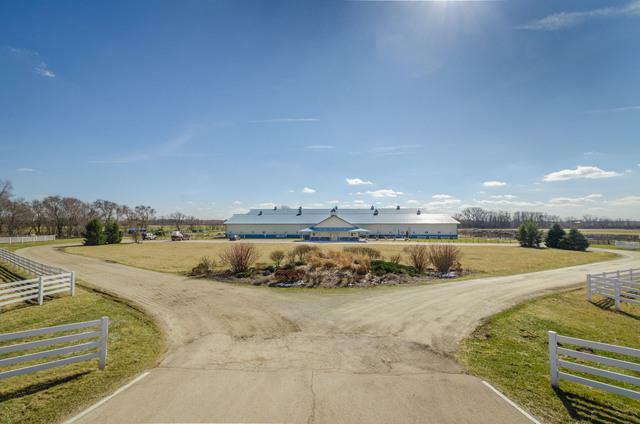 Fabulous horse facility on over 156 acres (110 acres in hay) in great location. 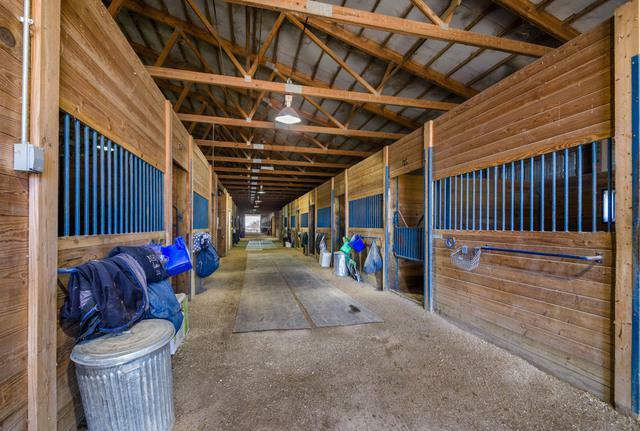 54-12x12 stalls, 6 tack rooms, 4-tack stalls. 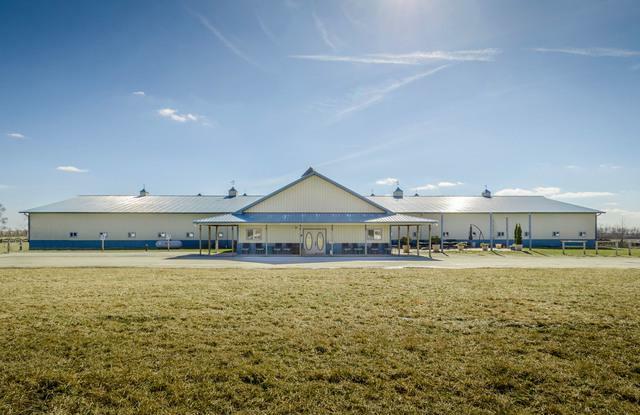 Indoor arena is 100x280 with extra high ceilings (designed for indoor polo). Outdoor arena approx. 120x300. 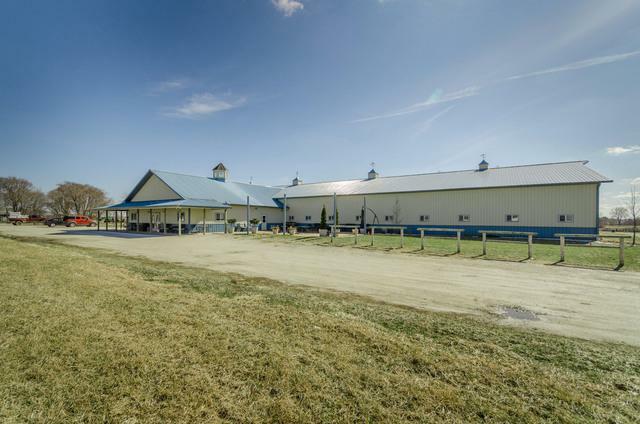 Incredible turnout facilities with 41 total turnout paddocks, 4 grass pastures. Separate hay barn 72x100, with room for 16,000 small bales. 1/2 acre stocked pond with riding track going around perimeter of pond. 3 - bathrooms (1 in barn and 2-handicapped accessible in bar/lounge). 2 viewing rooms, one heated. Two houses on the property. One house with additional apartment. Great for staff and barn owner/manager office. In addition, there is a full-service bar with a seating capacity of 105 people, huge outdoor patio. Weddings and private parties can be held. This is a turn-key operation.